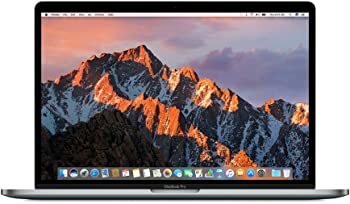 Get Apple MacBook Pro 13.3" Retina Display WQXGA Laptop with Intel Core i5 / 8GB / 256GB SSD / Mac OS X (Space Gray) from eBay.com (via Always Deals Store). 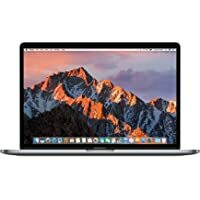 Specs: Intel Dual Core i5 2.9GHz Processor, 13.3" (2560 x 1600) LED Retina Display, 8GB RAM, 256GB Solid State Drive, Mac OS X, 802.11a/b/g/n WLAN, Bluetooth, Intel Iris Graphics 550, Webcam, Lithium-Polymer Battery, Microphone! 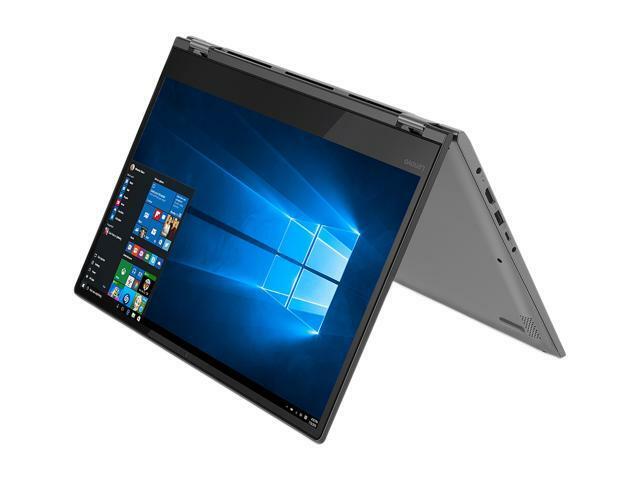 Price Comparison provided above is as on 03/09/2018. Shipping cost (if any) is based on shipment to our office location. Please double check the shipping & final price on the merchant website before placing any orders.